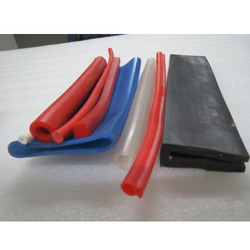 We manufacture Rubber Extruded Products with continuous micro wave curing line. 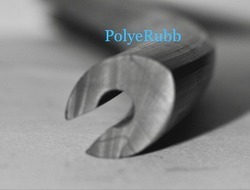 Our dedication to quality makes us different in the respective domain in this industry. 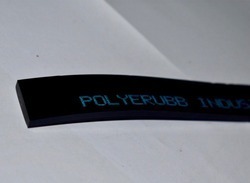 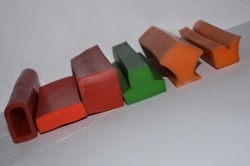 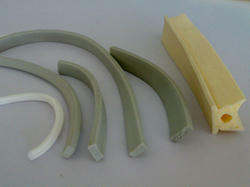 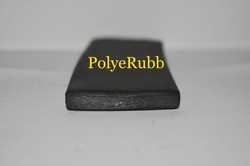 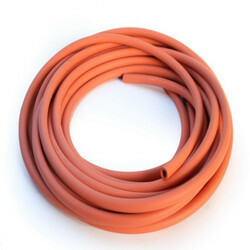 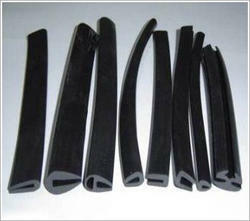 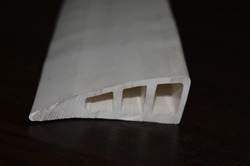 We offer supreme quality of Rubber Extruded Products which are widely used. 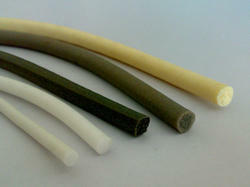 They are developing using high quality of raw material in well equipped processing unit. 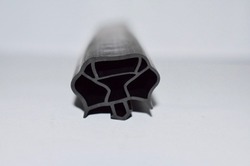 Our products ranges is finely finished throughout the processing and precisely monitored. 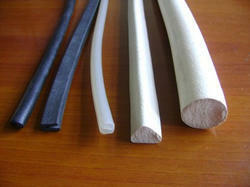 We assure our clients for the superb performance of our entire range of products. 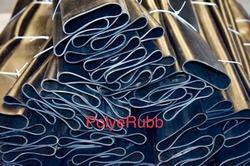 Our ranges of products have supreme strength as they are quality tested in different operation of the company. 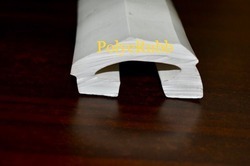 Our organization is committed for the time frame delivery at any part of the country. 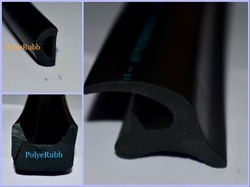 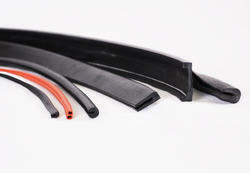 We are engaged in offering comprehensive range of Rubber Extruded Profiles to suit almost every application. 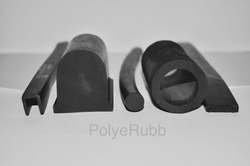 These are available are available in many compounds including neoprene, nitrile, EPDM, silicone, viton, hypalon and natural. 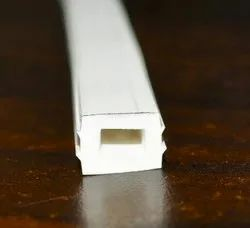 Moreover, these finds its varied applications in variety of industries that includes marine, construction, engineering, automotive, shop fitting, office partitioning, packaging, lighting, medical products, furniture, domestic appliances. 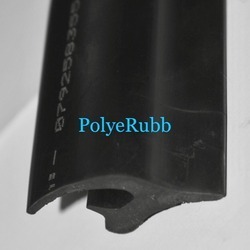 These can be availed at leading market rates and customization in case of specific application requirements. 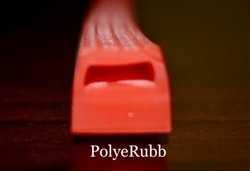 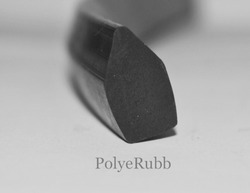 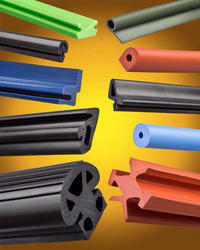 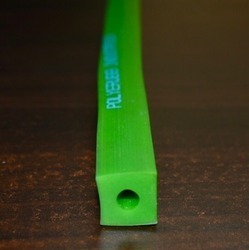 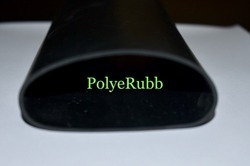 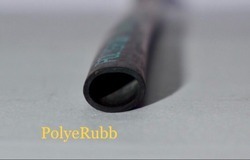 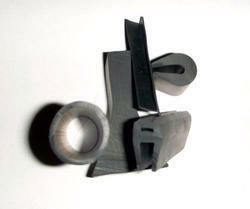 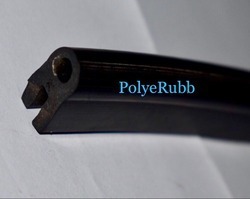 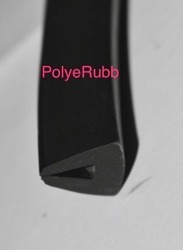 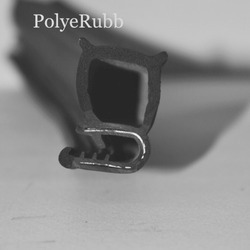 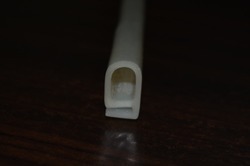 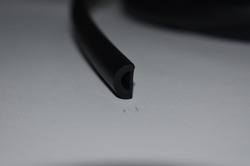 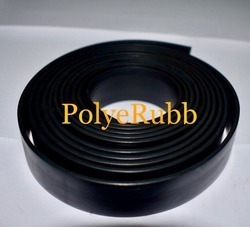 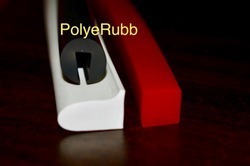 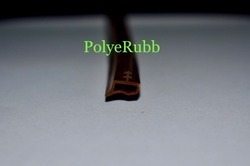 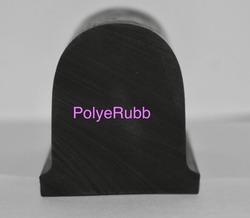 we are engaged in offering a wide range of Rubber Extruded Products. 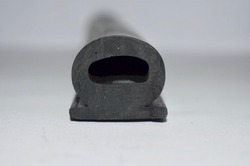 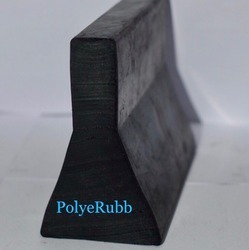 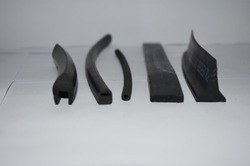 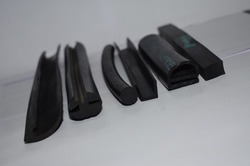 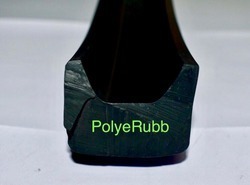 Using best-in-class rubber and basic materials in the production process. 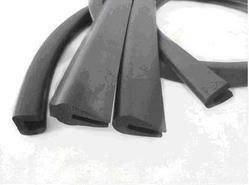 we manufacture and supply an extensive range of EPDM Tubes. 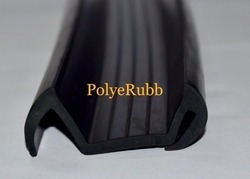 We are devoted towards offering a commendable range of High Flexible EPDM Tube.